The race for success in the international video gaming industry has become faster and more aggressive, with a top-of-the-line game costing as much to produce as a midrange film. Tetris, first released in June 1984, is estimated to have earned US$170 million over the years. Grand Theft Auto V, released in September 2013, has earned upwards of US$80 million. Popular on the PC but massive on mobile devices, games are a key element of the modern computing experience. Marketing professionals pursue opportunities to gamify their sales pitches, striving to immerse potential customers in participatory experiences while sharing their stories. While most games just barely manage to recoup the massive investments in their creation, or fail entirely, the allure of success drives developers, designers, and artists to work harder to create the next big game. 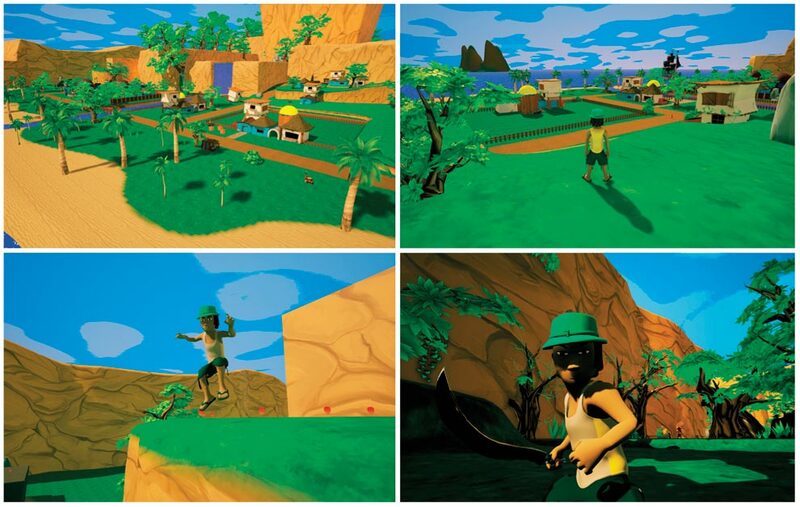 In the Caribbean, two small creative shops are working independently not just to create games that compete in this superheated market, but to create experiences that reflect the culture, rhythm, and unique character of the islands of the archipelago. 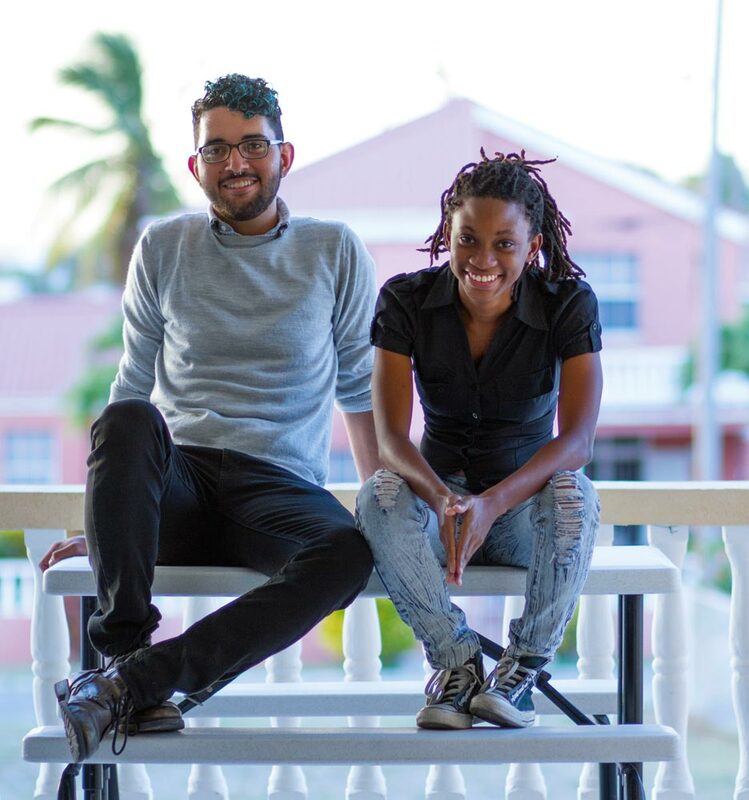 Taking advantage of new educational opportunities in the region — including a greater emphasis on software development in the tertiary level curriculum and the success of the University of Trinidad and Tobago’s nine-year-old animation programme — a new generation of young creatives are embracing the tools and learning available online to do what they might only have dreamed of as recently as a decade ago. Couple Six from Barbados and Trinidad and Tobago’s Coded-Arts are fully aware of the competition they face, and are working to realise games that reflect and celebrate the uniqueness of the region. Here are their stories. Barbadian Mark Ramsay was on a train from Toronto to Montreal in 2015 when he began chatting with a good friend about building a video game. But his friend wanted to create a Pong clone, and Ramsay wanted to create something more modern and involving. Another friend, Ariana Green — his bestie for ten years — was, to his surprise, working on her own video game project, but the two had absolutely no idea how to actually build one. At this point, Ramsay could rely on a background in fiction writing and Green was into photography. They began with a chilling visual in mind: a girl walking her bike down a track in a cane field who encounters a La Diablesse, the demon temptress of Caribbean folklore. The two began learning everything they could about the medium. They studied game design, narrative construction, pipelines and processes, studied running a company and project management, while Green dug deep into programming with the Unity game engine, a popular coding backbone for developers. The team, now working as Couple Six, has since grown by three: Joshua Clarke, a fine arts graduate of Barbados Community College; Krystal Leslie, a classically trained musician who is working on the musical themes that will underpin the game; and Danielle Blaize, a Trinidadian animator who is working on the 3D models for the game and the characters. “Not only is developing a videogame with a small team ambitious in and of itself — but the kind of project we’ve decided to commit to borders on insanity,” Ramsay admits. “That’s exactly why we’re doing it. Trinidad’s Coded-Arts came together in a more deliberate and planned strategy, but still ended up guided by serendipity. 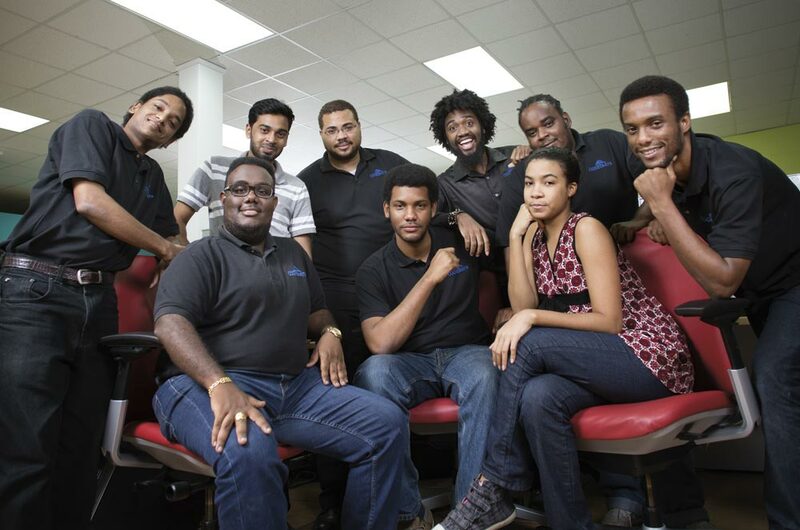 Students of the University of Trinidad and Tobago in animation and others in software engineering created two companies after graduation, Interactive Creative Entertainment and Toolkit Developers, both with the mission to create local video games. The two teams started referencing each other to create a project, and soon realised that marketing a game under two different studio banners simply didn’t make sense. After eleven months, they decided to merge into a single company, Coded-Arts. 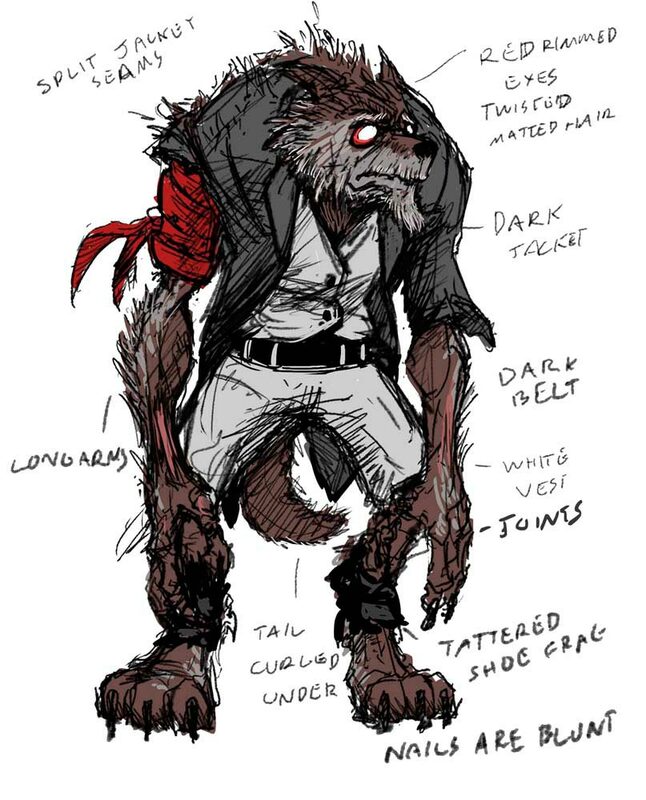 The team is developing Char Su’s Great Adventure, an atmospheric game about a boy living on a Caribbean island who has to deal with magic and mysticism, battling an obeah man who wants to release the region’s deadliest mythical elements into the wider world. The game is an adventure platformer targeting XBox One, Steam, and PS4. Certainly not if the team is to hit their target, the Triple A international gaming standard for the final project, which demands a three- to five-year development cycle. The team is large, and when gathered in their space at UTT’s U-Start incubator centre, they completely overwhelm the space. But the whole group of twelve is almost never here at the same time, and usually six are in the office while the rest of the team work on projects. Some of those projects will keep the rendering servers running, and managing director Manuel Browne spends most of his working day selling the services that the company offers, a unique blend of web projects, 3D renderings, and walk-throughs and gamification of projects for commercial customers. Under development as a commissioned project is a video game for the popular T&T video series I Am Santana, due in the first quarter of 2018. And in September 2017, the team delivered a People Finder web app and Android app for people to make contact in the wake of Hurricane Irma. To enhance their commercial offerings, and to enrich their game development, Coded-Arts has invested in virtual reality and augmented reality development kits as well as buying a motion capture suit. The company is in talks with Electronic Arts about a development kit and is also talking to Microsoft about working with a HoloLens — an “augmented reality” head-mounted display device. The international market for their particular services is changing as well. China and India are volatile heavyweights in the market, but China is turning its resources inward to create more of their own properties instead of powering production for first world nations. Browne sees the market moving into Latin America, now that prices are rising in India, and hopes to find a place there using shared English-speaking as an advantage. “We are all gamers, and this is where we wanted to be when we were growing up,” says Berahazar. “We have an opportunity to decide on what gaming in the Caribbean looks like in the region and locally, and we have to capitalise on this and make it happen,” adds Browne. “We are aiming to be the first developer to release on the console, where success is found, and not just get lost in the clutter of mobile app stores. They also field continuous requests from interns and young people asking for courses to equip themselves for a nascent industry — finding themselves in the position of mentoring others in the business, only a few years after starting out.